Who Are The Best At Home Care Staffing Agencies? 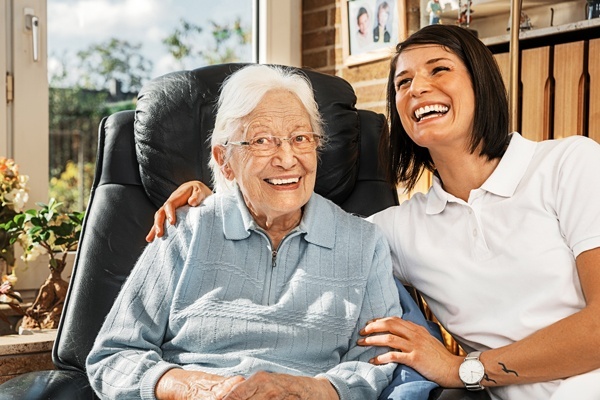 It’s no mystery that the Best At Home Care Staffing Agencies do a bunch of things right that sets them apart from the rest of the agencies offering homecare services. We’ve pulled together of list of best practices and qualities that we believe the Best At Home Care Staffing Agencies exemplify on a daily basis that set them apart from the rest. Thorough screening of staff is essential to protecting your loved ones. The best agencies will screen for background checks as well as a thorough check of all work and personal references. This insures that each employee has impeccable references and a history of reliability and treating people with dignity and respect. They also undergo a thorough interview process to make sure that each employee has the requisite skills, education, and attitude necessary to provide the most competent, compassionate, and caring services available. 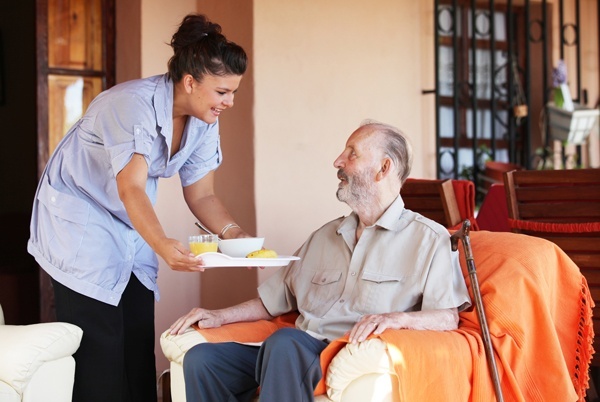 The best agencies seek staff with the most experience providing homecare services. They look for people with this experience because they want to make sure they can do what they say they can, and do it well. Many agencies will provide initial supervision to new employee to make sure they provide the care in the best manner possible rather than assume they learned correctly the first time. Training The best agencies have staff that have been trained well. They make sure staff had the proper credentials and the programs they graduated from are accredited programs. They also take the time to work with the staff in the home, for a period of time, to make sure that they deliver the services in a competent, and caring way, and to make sure that the patient feels comfortable with the provider. The best home care agency chooses staff that can be flexible with their hours. This way, if a client needs more care than they are currently receiving, the staff can accommodate the increased need. The agency also has sufficient backup staff that can meet any increased needs, which include nights and weekend hours. The best home care agencies seek staff that they would want to care for their own parents. They look for staff with the right attitude, because they ultimately represent the agency. Therefore, having a positive, cooperative attitude is key for all staff. This attitude must come from the top down; from the owner of the company, to the staff it chooses to deliver the care, everyone has to not only convey, but also live the same values of wanting to improve the lives of the people who need their care. They understand that caring for someone means treating them as a human being first, and is of the utmost importance. They believe that respecting people shows that you care. Here at Unique Homecare Services, we strive, everyday, to be one of the Best At Home Care Staffing Agencies. To that end, all of our caregivers are screened and trained, and share our desire to provide the best home care possible. If you like what you just read about quality of care- then give us a call at 800-296-9962 or Schedule A free In Home Assessment. We look forward to getting back to you as quickly as possible.